The primary factor that makesbelt drive openers stand out is that they are quieter compared to their chain drive and screw drive counterparts. 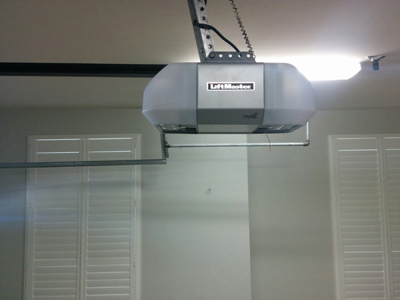 This is the reason they are the most widely used electric operators for overhead doors in houses where there are rooms that connectto the garage or above it. The lower amount of noise which these devices produce is the due to the make of the belt itself. It is made from a soft and flexible, yet strong and durable material. 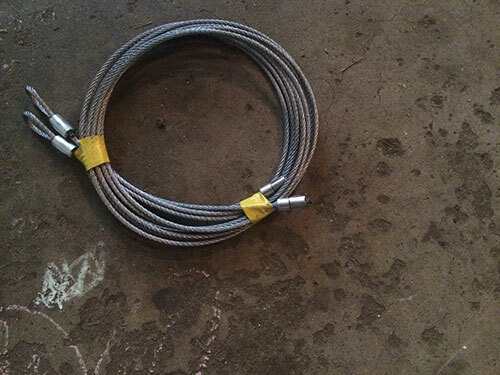 The most widely used materials are polyurethane, fiberglass and steel-reinforced rubber. The belt sits inside a metal rail. 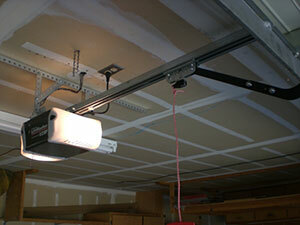 On one side, the rail is connected to the motor unit which is mounted on the ceiling of the garage. On the other, it is attached to the wall above the overhead door. The belt is connected to a set of moving gears. They are responsible for its movement. They receive power from the motor in order to spin. A trolley is attached to the belt. A moving arm extends from the trolley and connects the opener system to the garage door. The receiver inside the motor unit accepts the signal from the remote and starts the motor. The motor produces power which is transferred to the moving gears inside the unit. They are responsible for running the belt. In order to enable the opening of the door, the belt moves in the direction of the motor unit. To enable closing, it movestowards the wall above the overhead door. The belt drives the trolley with it so that the door is operated via the moving arm. Due to the flexible make of the belt, there is a smaller amount of friction between it and the surrounding components during operation. This results in the production of less noise.